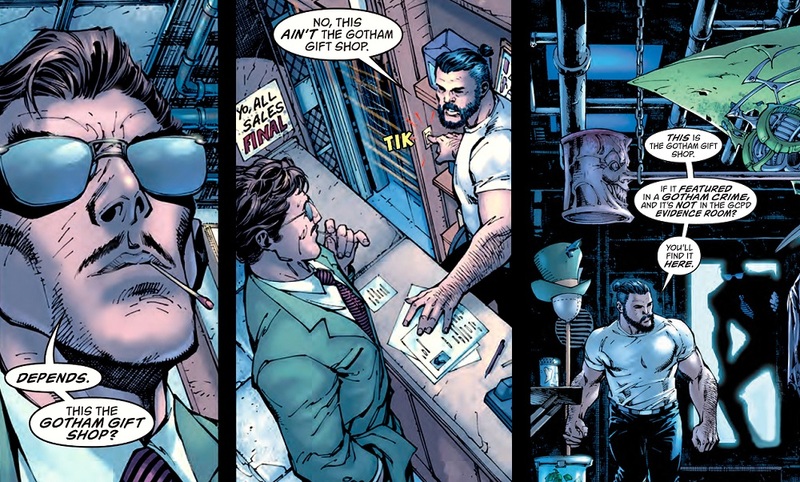 Kevin Smith and Jim Lee are two men who deserve the title “Comic-book icon.” Of all the standalone tributes in this issue, all of which were phenomenal, this is one of my two favorites. 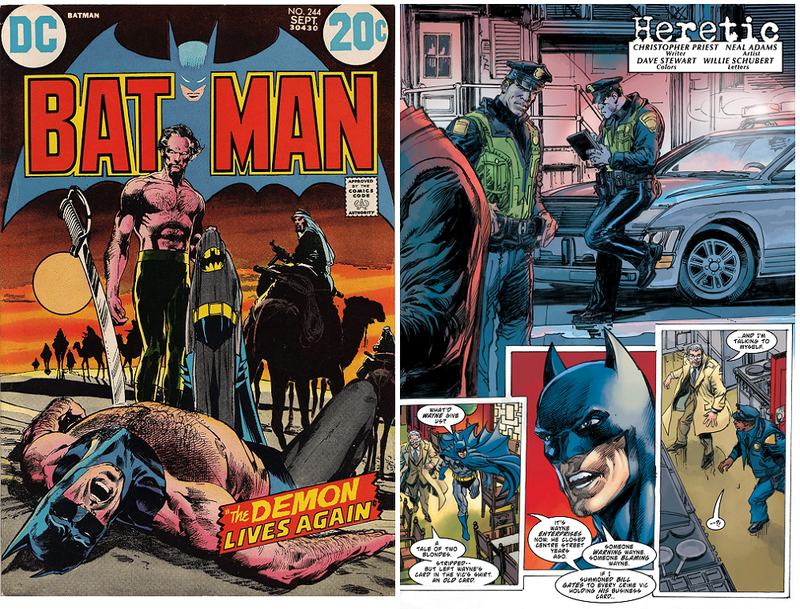 Upon hearing that the legendary Denny O’Neil would be contributing a story to Detective Comics#1000 I almost cried a nostalgic tear. 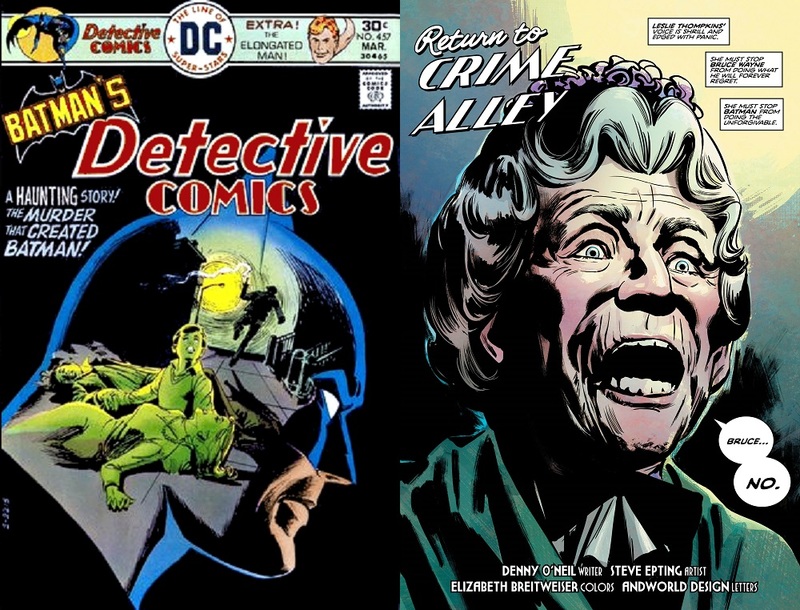 The first American comic-book I ever read was Detective Comics#457, which first introduced the character of Leslie Thompkins. Yes folks, THAT Denny O’Neil. This man is, to my mind, the greatest Batman editor of all time, and one of the finest writers to contribute to the Dark Knight’s history. This is a man who’s written tales for Charlton, Marvel and DC Comics, breaking down barriers and making history along the way. He gave us the groundbreaking Green Lantern/Green Arrow and created Ra’s and Talia Al Ghul. You can only imagine how I felt when some Canadian cousins visited the U.K. bringing some American comics with them, including ‘Tec 457. This comic changed my life… this is neither hyperbole nor exaggeration. 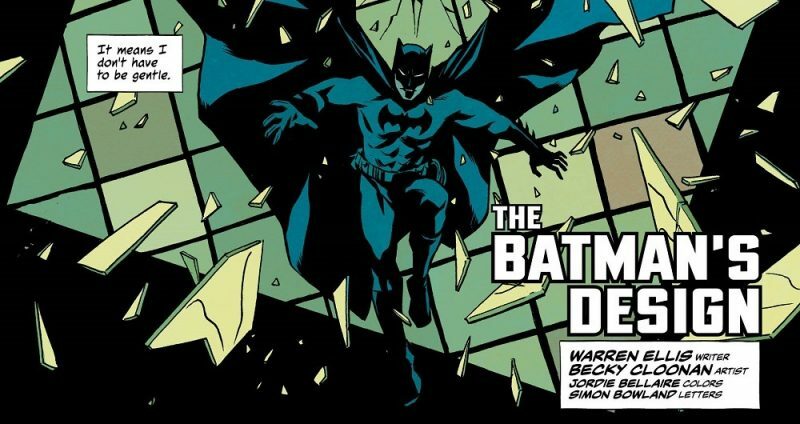 Up until the moment I read this book, Batman had always been a figure of fun, frolics and light-hearted adventure. 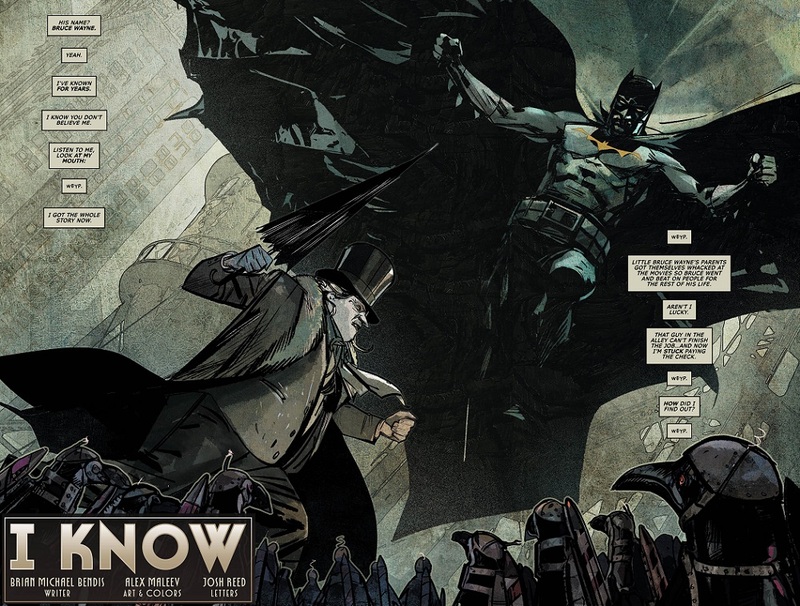 “There Is No Hope In Crime Alley” gave me my first experience of Batman as a figure of darkness. 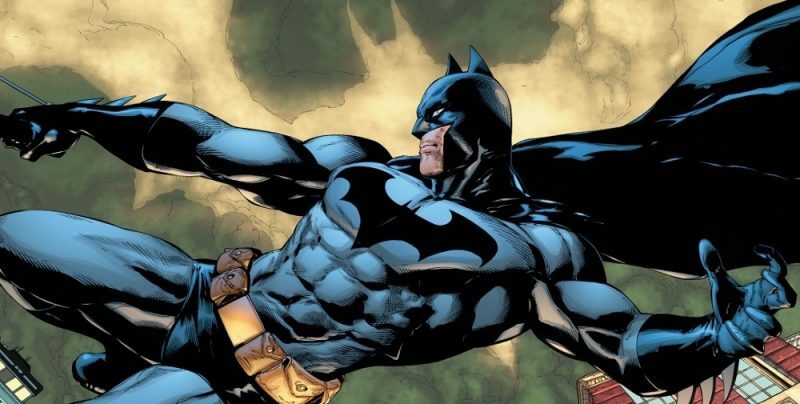 I finally learned his origin, and discovered why it was that he dressed as a bat and fought crime. Christopher Priest is one of the best writers working in comics today. 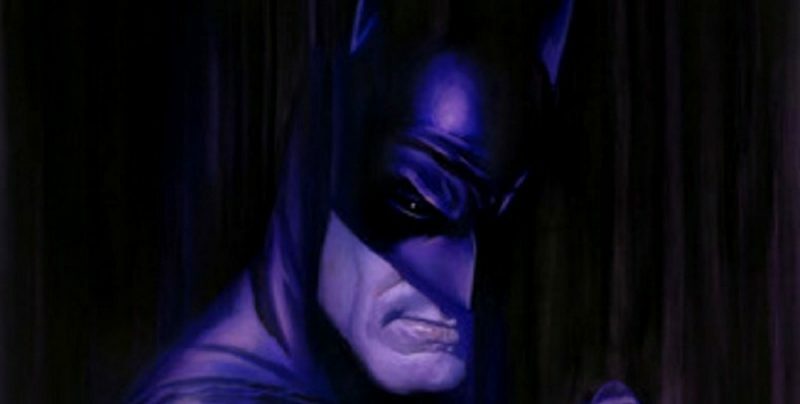 This tale shows us the power of Batman’s influence on others and how he can inspire, as well as terrify. This is sometimes helpful, but can also have dark, unforeseen consequences. 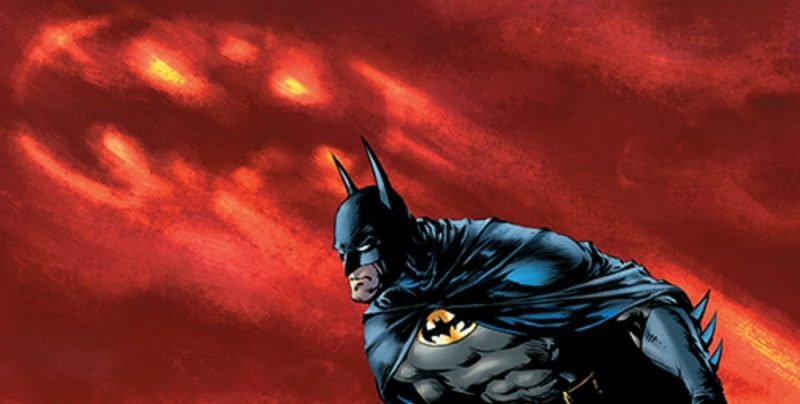 Batman is a man, is fallible and human. 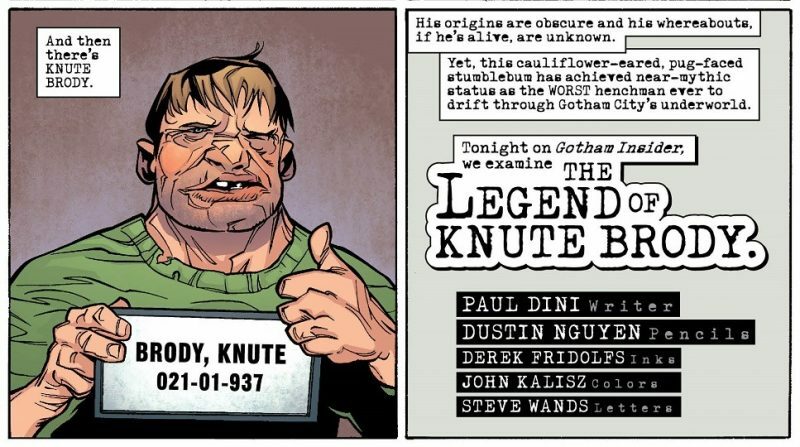 This is one of the many reasons that he’s my all-time favorite comics character. You can read the complete story online, but I honestly urge you to go out and buy this beautiful comic. You will NOT regret it. I have a ton of love, admiration and respect for writer James Tynion IV, penciller Álvaro Martínez Bueno, inker Raül Fernandez, color artist Brad Anderson and letterer Sal Cipriano. 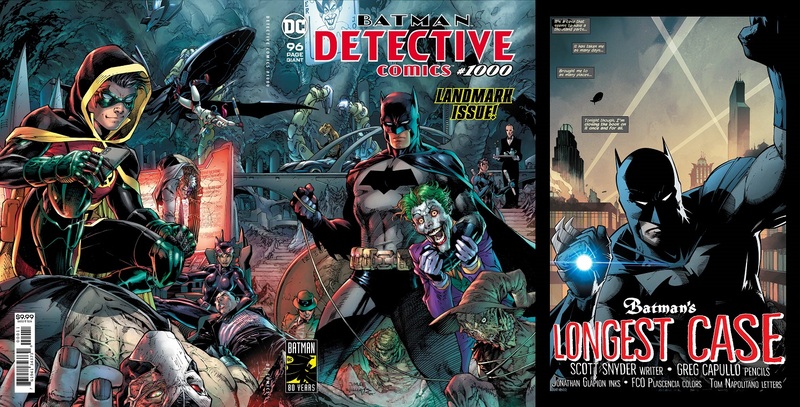 James Tynion kicked off the Rebirth era of Detective Comicsstarting with issue #934 before leaving the title after #981. 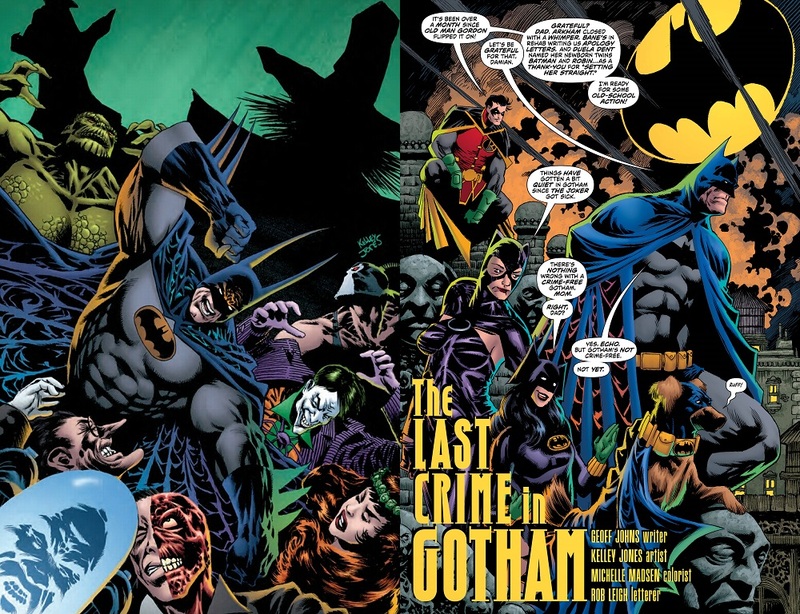 This Detective Comics run is arguably one of the greatest in the series’ history, and one of my all time favorites. This is coming from someone who hasn’t missed a single issue of Batman or ‘Tec in over 33 years. During this run I had to pleasure of talking to and interviewing the art team of penciller Álvaro Martínez and inker Raül Fernandez. These gents are two of the most talented artists working in comics today, and two of the nicest people I’ve ever met. This team is awesome… period. If you like what you see here, you must check out Justice League Dark. BUY THIS SERIES, PEOPLE! While you’re at it, pick up ‘Tec #1000. 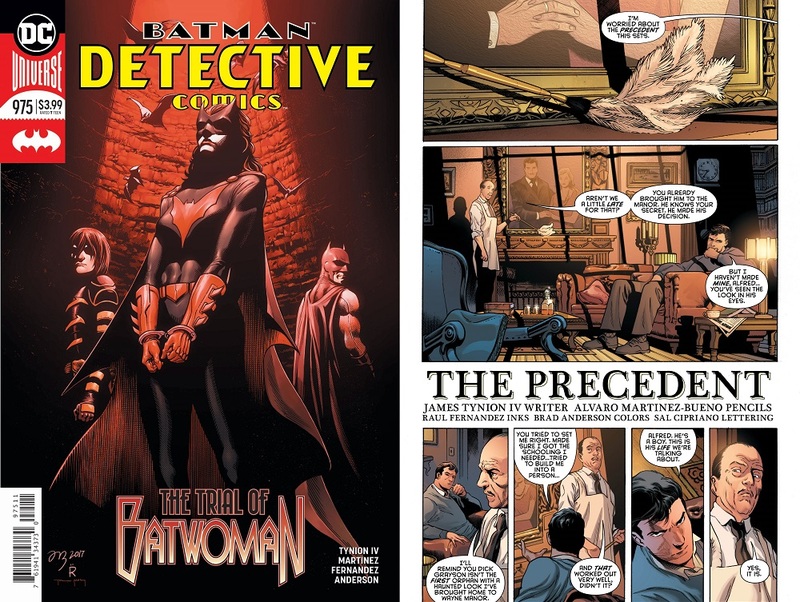 “The Precedent” is eleventeen kinds of awesomesauce.